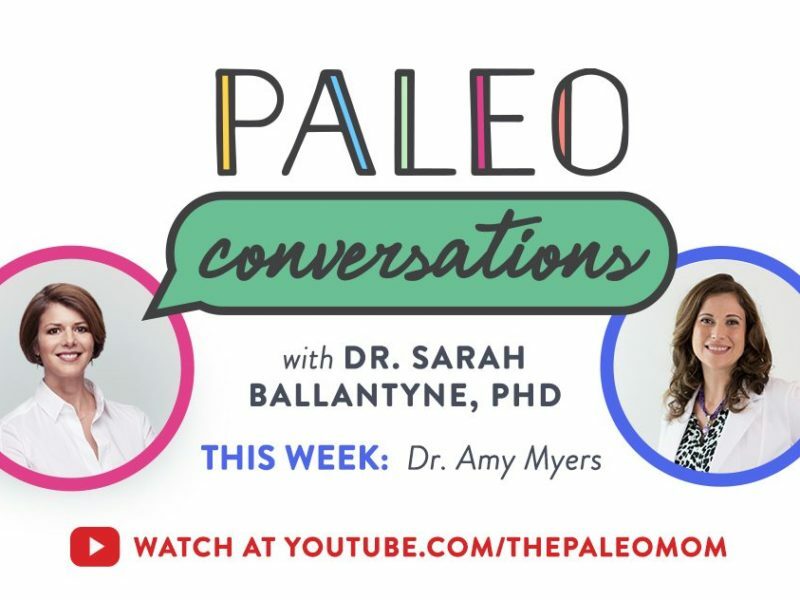 This week on Paleo Conversations, I chat with Amy Myers, MD, a renowned leader in Functional Medicine and 2x New York Times Bestselling author of The Autoimmune Solution and The Thyroid Connection. 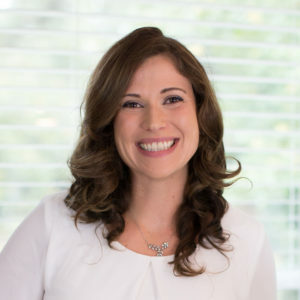 She is the founder and medical director of Austin UltraHealth, a functional medicine clinic that treats patients from all over the world who are overcoming chronic illness. 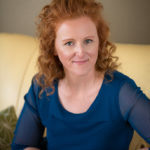 She has been featured on The Dr. Oz Show, The New York Post, Women’s Health, Huffington Post, and numerous other television programs, radio shows, and print publications. 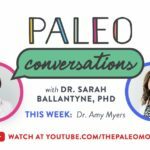 She has helped thousands recover from chronic illness through her dietary-based program, The Myers Way®, and she has created multiple programs, tools, and free resources to guide readers through her revolutionary approach to health. 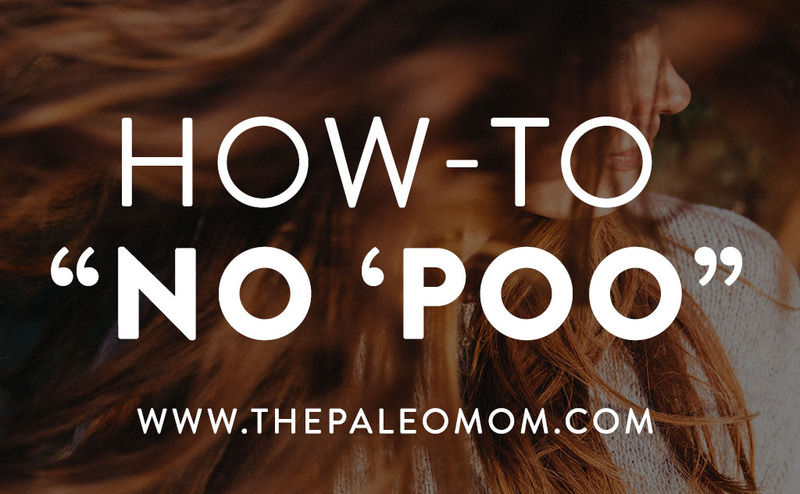 doctor to determine if you have thyroid dysfunction, what the root cause is, and most importantly, how to overcome it and get your life and your health back. 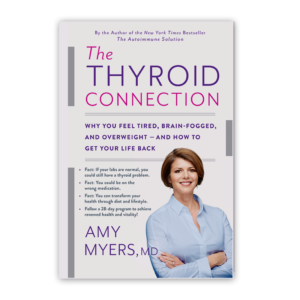 Dr. Myers is also hosting The Thyroid Connection Summit, happening right now!! 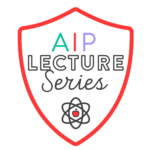 You can join in for FREE today! 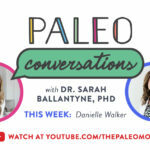 Paleo Conversations is a semi-regular YouTube series designed to be a conversation between myself and other bloggers, authors, and entrepreneurs within the Paleo, Ancestral, Traditional Foods, and Alternative Health Communities. Rather than an interview, the approach is more like the conversation that would happen at a coffee shop should my guest and I meet up. 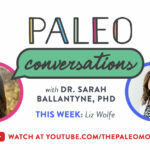 These videos are unscripted, rarely edited (if ever edited, they are edited for length not content), and hopefully give the viewer a window into the lives, thoughts, plans, and projects of leading voices in this community. 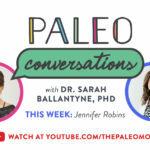 Are you enjoying the new Paleo Conversations videos? If so, comment below and tell me who you want me to chat with next! 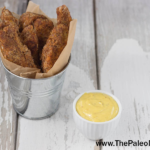 I have just purchased your book “The Paleo Approach”. I have had several bouts with diverticulitus and am searching for some answers. 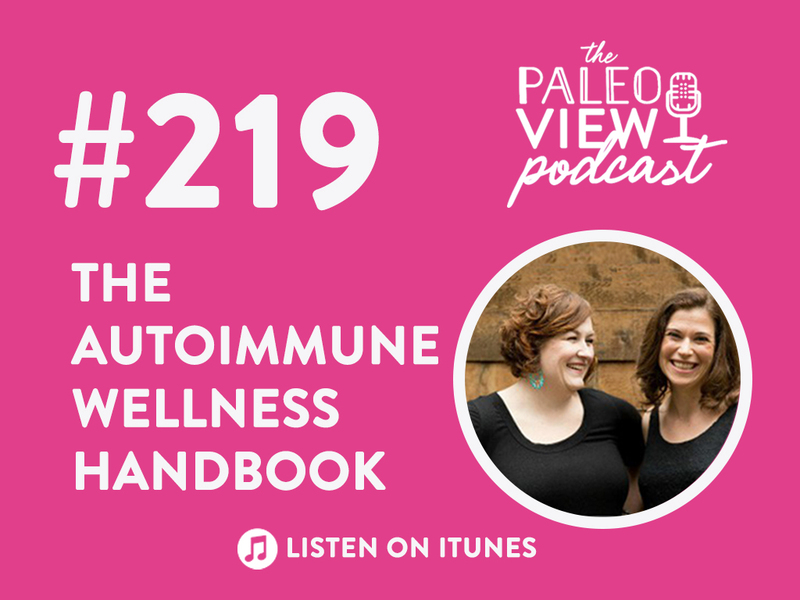 In your opinion is diverticulitus an autoimmune disease?